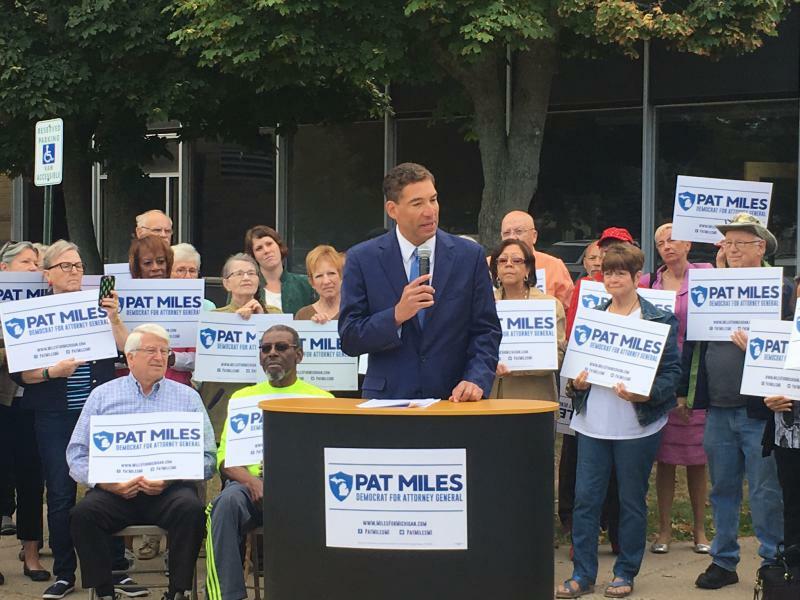 Grand Rapids native and former U.S. Attorney Patrick Miles Jr. stood outside his former high school Ottawa Hills and officially announced his candidacy for Michigan Attorney General on Thursday. Appointed by President Barack Obama, a personal friend and fellow Harvard Law School graduate, Miles served five years as a United States attorney in the Western District of Michigan. Michigan Attorney General Bill Schuette is expected to make official what has long seemed inevitable - he is running for governor. The Republican is hosting his annual barbeque for supporters in his hometown of Midland on Tuesday and has invited media to attend. 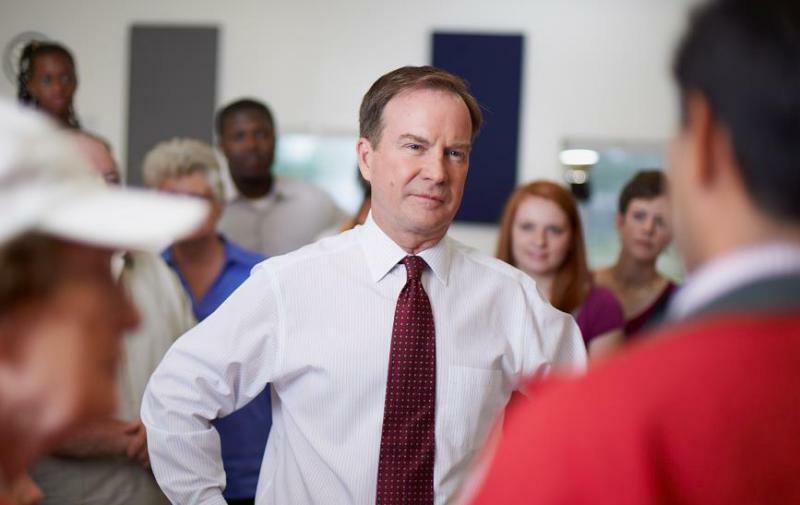 Once Schuette officially enters the Republican primary, he will be considered the front-runner. 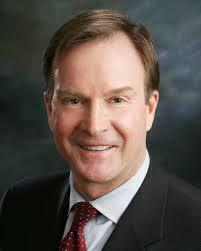 Schuette also has been a congressman, state senator and appellate judge. 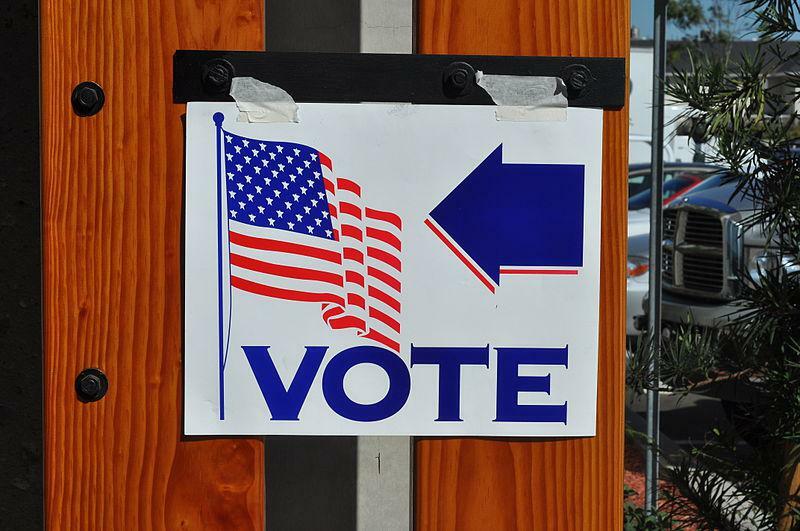 A series of statewide polls is being released this week. Yesterday, EPIC-MRA focused on President Donald Trump’s approval rating among other things. 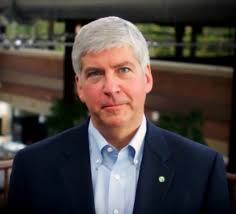 Today a Michigan-centric survey on leadership and next year’s gubernatorial candidate matchups. 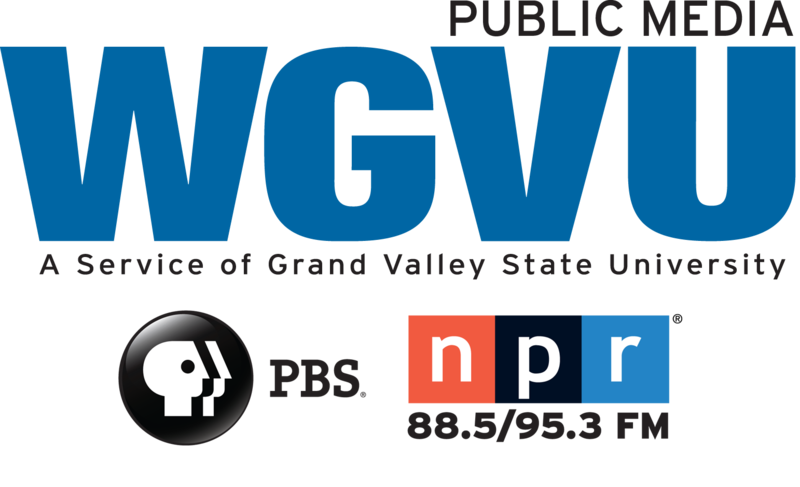 WGVU breaks down part two. 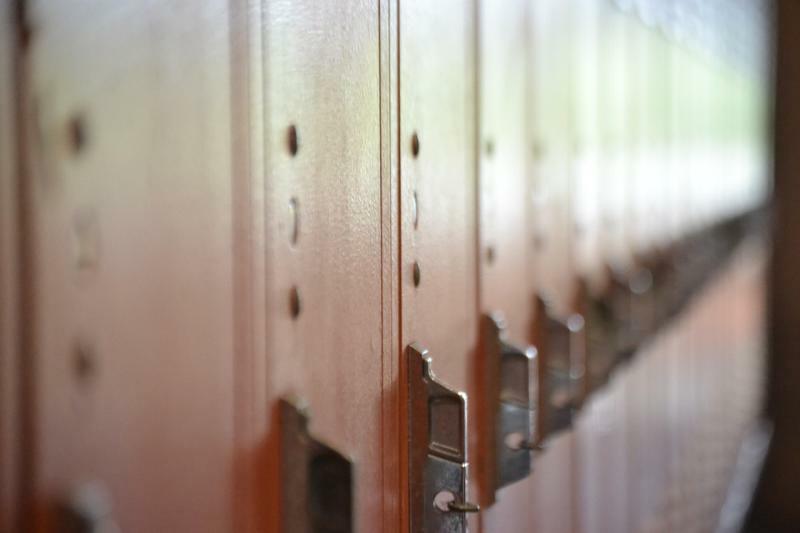 Lansing-based EPIC-MRA conducted its survey from August 27th through September 1st polling 600 registered Michigan voters, reaching 30 percent of them by cellphone. 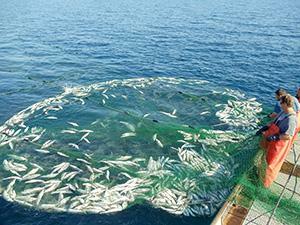 Michigan Attorney General Bill Schuette says state law doesn't allow for net-like commercial fishing enclosures in the Great Lakes. In an opinion released Tuesday, Schuette said net-pen aquaculture operators would have to register with the state, and laws related to aquaculture don't permit registration of such facilities in Michigan's Great Lakes waters. 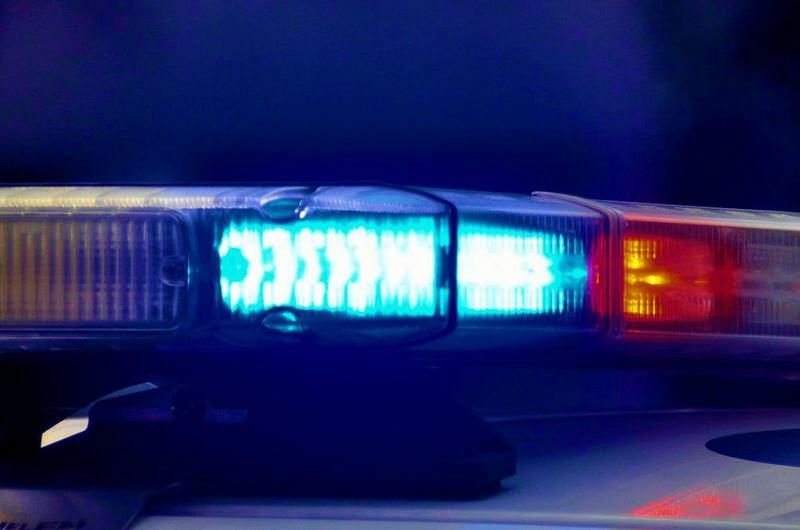 A Detroit man has been charged with making threats on Facebook against police officers. Michigan Attorney General Bill Schuette and Detroit's police chief announced charges Wednesday against Nheru Littleton. They say he used social media in July to encourage the killing of white officers after the fatal shooting of five officers in Dallas. Detroit Chief James Craig says a threat against an officer is a "threat against our entire community." 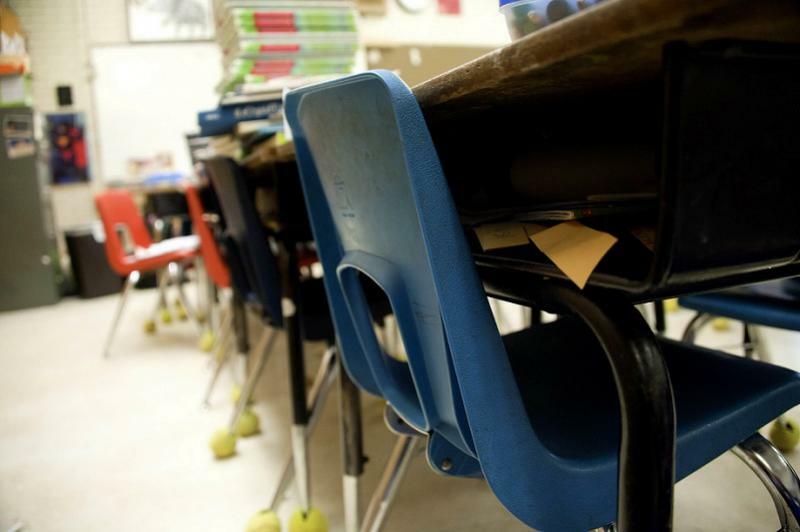 The 40-year-old Littleton is charged with using a computer to commit a crime and making a threat of terrorism.